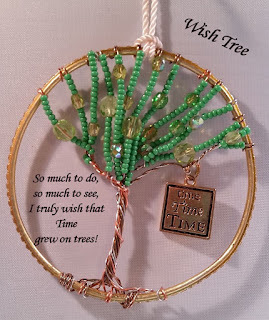 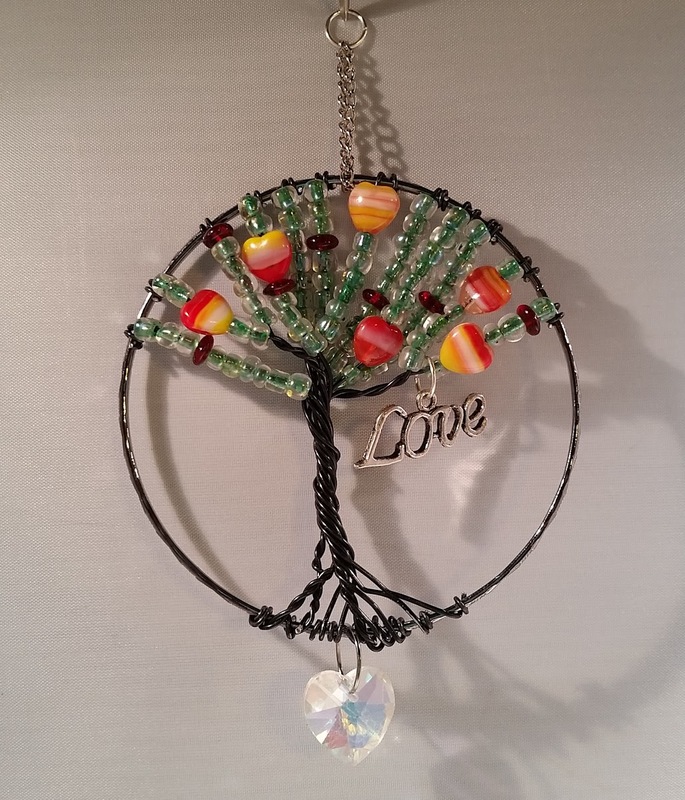 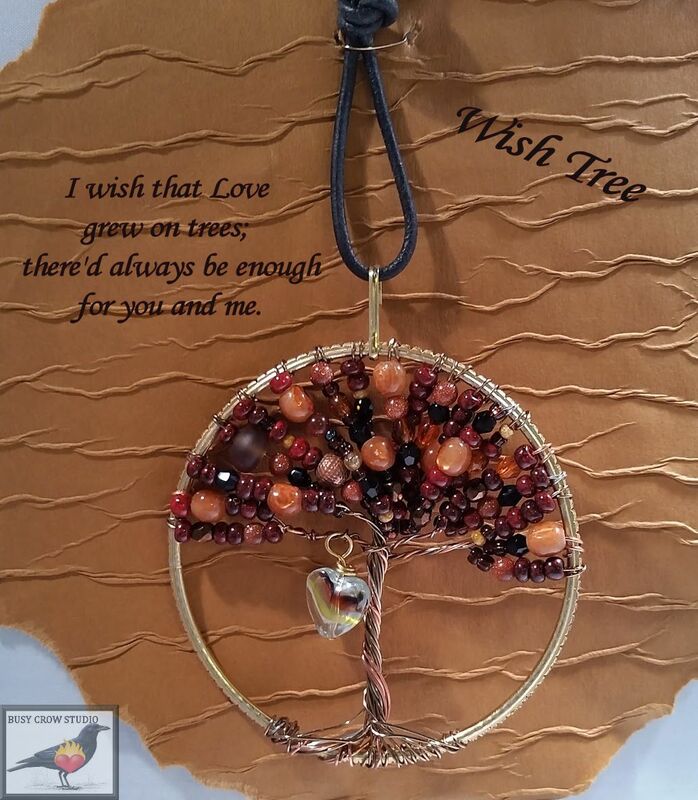 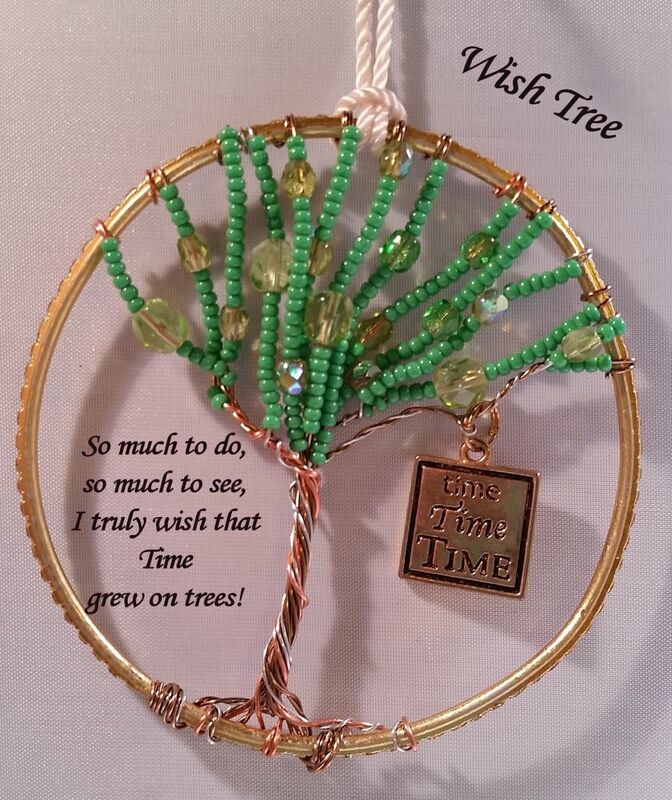 Add a bit of sparkle to your life with a Wish Tree. Hang them from a knob or in the window; they catch the light. 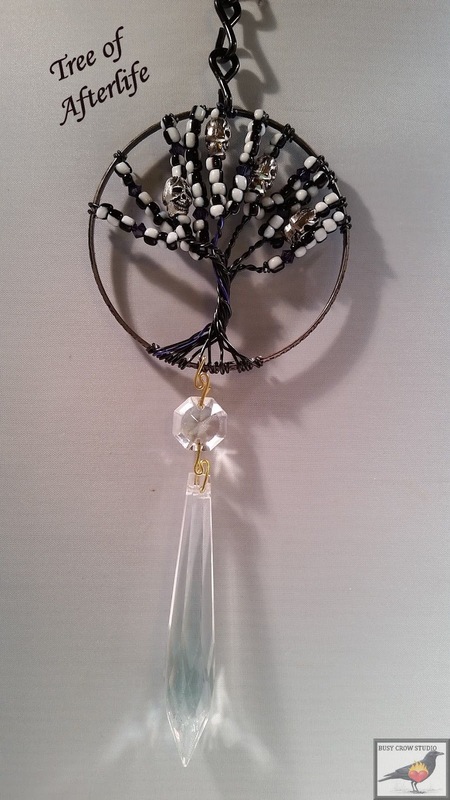 These, and others are available in the Busy Crow Studio shop in the Artfire online marketplace.